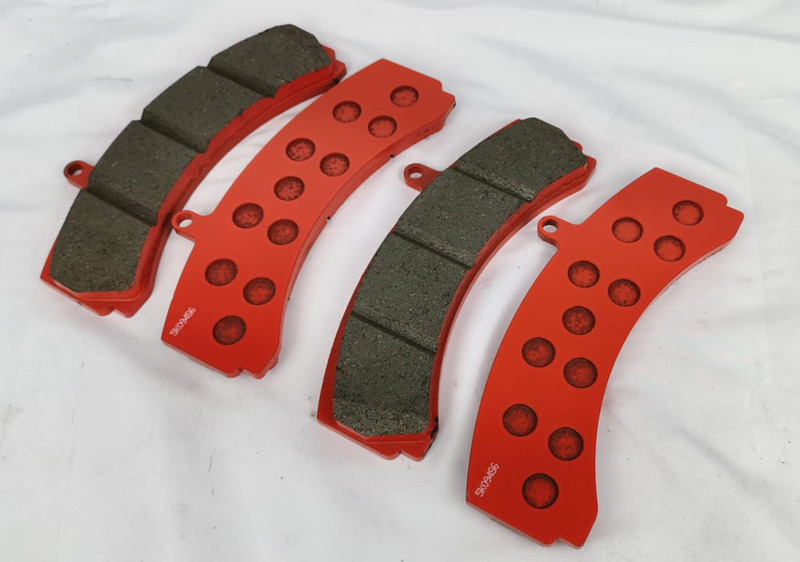 WP Pro offers replacement brake pads for their big brake kits. 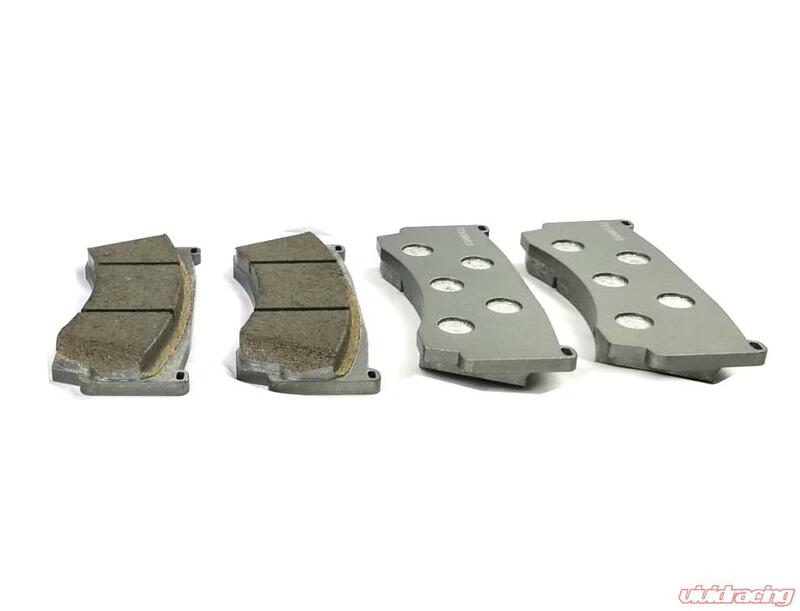 These brake pads are high quality carbon metallic in their street (gray) compound. 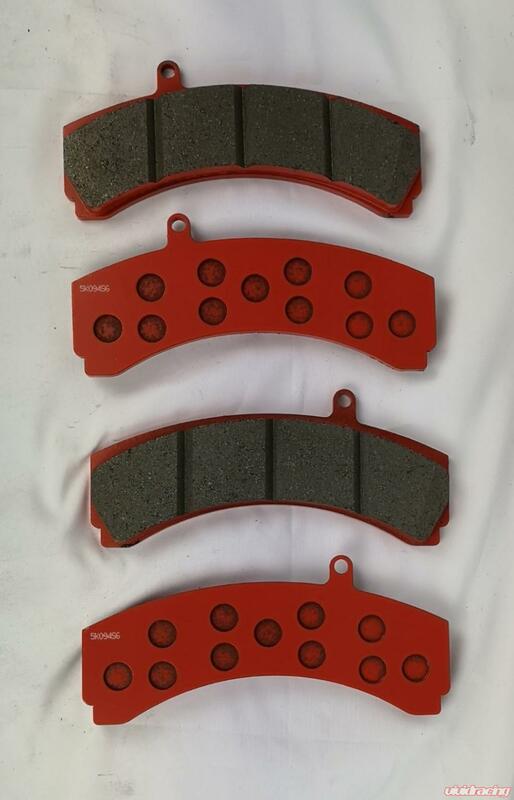 These are sold as an axle set which is 4pcs for the front EX8 caliper.